Last Saturday, Pink Voyd, a traveling replication of the music of celebrated rock icons Pink Floyd, hit the Mullins Center in Amherst, MA. 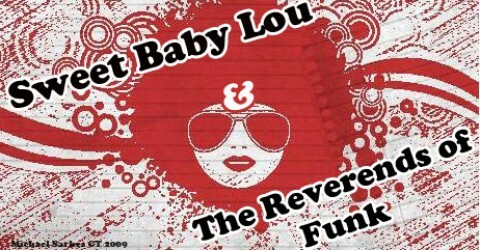 Sweet Baby Lou was fortunate enough to lend some luck listeners free tickets to the event, and was also able to score us a sweet interview with the group’s guitarist Walter Stickle. In the interview Walter takes us through the history of the band, as well as his expectations for the show.